Let’s discover the main regions linked to watchmaking in Switzerland. This first episode is an introduction to Geneva. Geneva is known as the capital of Swiss watchmaking. It has a major influence on the watch industry, and especially the market. History explains that Jean Calvin, one of the main spiritual founders of the Protestant religion, forbid local artisans to produce jewels. He also imposed punctuality on the society. Thanks to these initiatives, the production of watches increased, and jewelers started to adapt their skills to decorate them. Geneva became a place where watches were finished and sold as the city was, and still is, an important place for the watch trade. 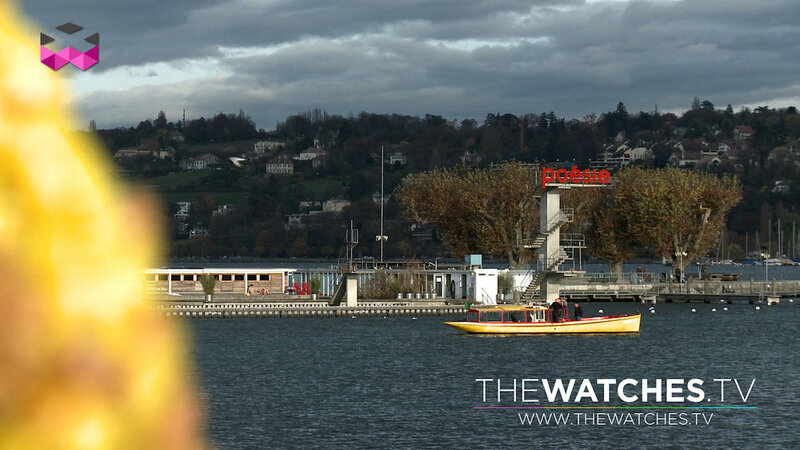 For instance, the most important watch auctions are always held in Geneva. The auction record to date is $23 million for the Patek Philippe Graves Supercomplication sold by Sotheby’s in 2014. But, of course, many brands have also their headquarters in Geneva as well as some production locations. Rolex and Patek Philippe run their activities from Geneva as does Vacheron Constantin, Piaget, Harry Winston, Frédérique Constant, F.P. Journe, MB&F, Urwerk, Franck Muller, Bovet, and Laurent Ferrier, for instance. Outside the brands, in the Geneva region there is an intense network of suppliers, and in particular those involved with the métiers d’art as the city was globally known for the quality of its enamelers. Finally, two main realizations incarnate the watch identity of the area. First is the flower clock of the Jardin Anglais. Photographed by hordes of tourists and re-decorated regularly by city gardeners with different flower arrangements, it is electrically powered and precision radio-controlled. It has also the longest second hand of a public clock in the world. The second one is the Jet d’eau, the huge fountain that emerges from Lake Geneva. Initially, the Jet d’eau was located next to Pont de la Coulouvrenière, a bridge where the plant providing high-pressure water for energy to the horological workshops of the city center was located. This energy, the cheapest and most accessible, and was necessary to power the machines. At the time, the Jet d’eau’s function was to be a security valve for when the workshops stopped at the end of the day and cut the water supply. To avoid an overpressure of the pipe system, the water would escape throughout the valve, creating a water jet. In 1891, the local council decided to change its location to where it stands now and to use it as a tourist attraction as it was no longer necessary due to the arrival of electricity.